Welcome, Class of 2015. 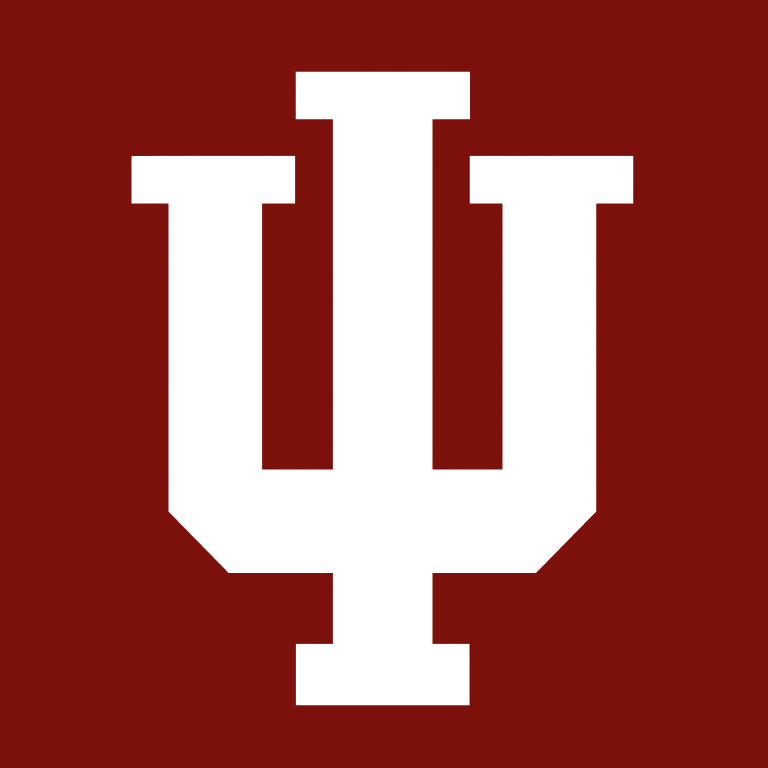 We are delighted you are joining Indiana University’s vibrant community of scholars. This year's Freshman Induction ceremony was held on Wednesday, August 24, 2011. Freshman Induction is a key component of the first day of Welcome Week. Like all great universities, IU conducts ceremonies such as this with fanfare and pageantry. There is music as well as brief remarks by Provost Robel and the student body president. Freshmen are invited to repeat the Indiana Promise, and they receive a keepsake IU pin. After the ceremony, there is a traditional picnic on the grounds of nearby Woodburn Hall.